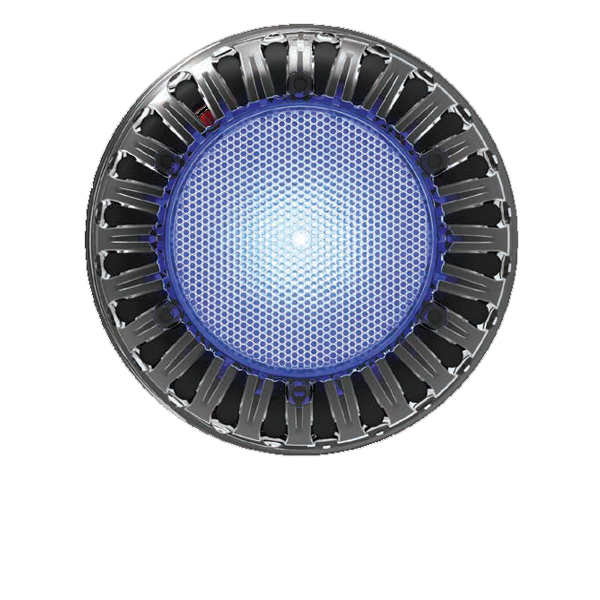 The Photon GK Series is a compact but powerful surface mounted LED pool light. 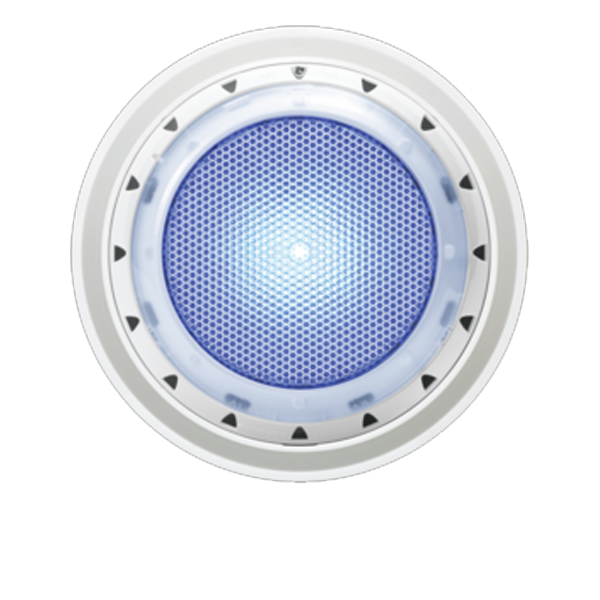 The Photon GK Series is a compact but powerful surface mounted LED pool light. Suitable for concrete, fibreglass and vinyl pools, the Photon GK series uses advanced LED technology coupled with a robust construction and superior heat management.